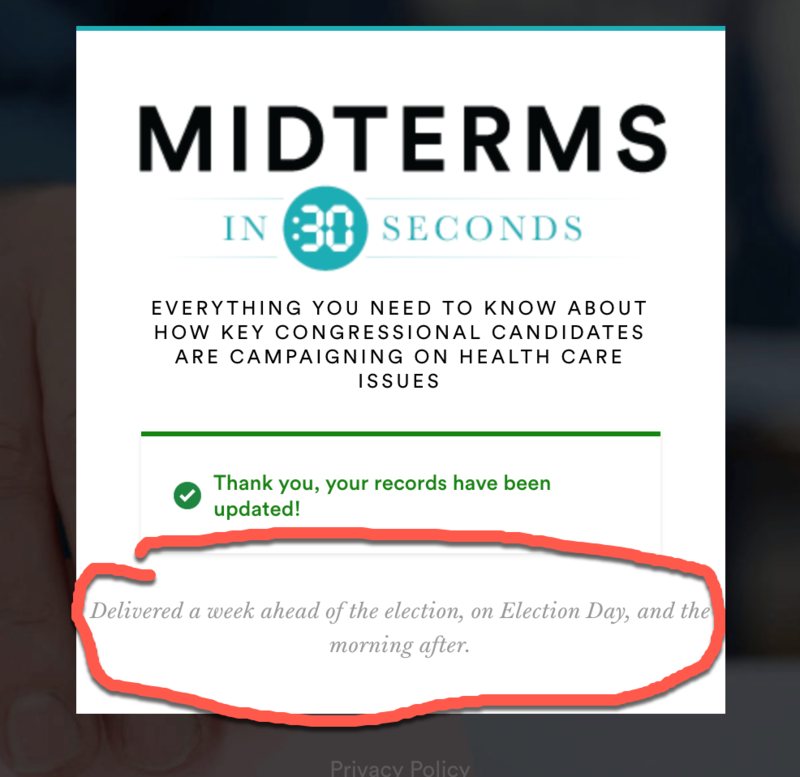 Cool Idea: A "Pop-Up Newsletter"
BTW I did a quick search to see if this is a thing that I’d been missing. Nope. 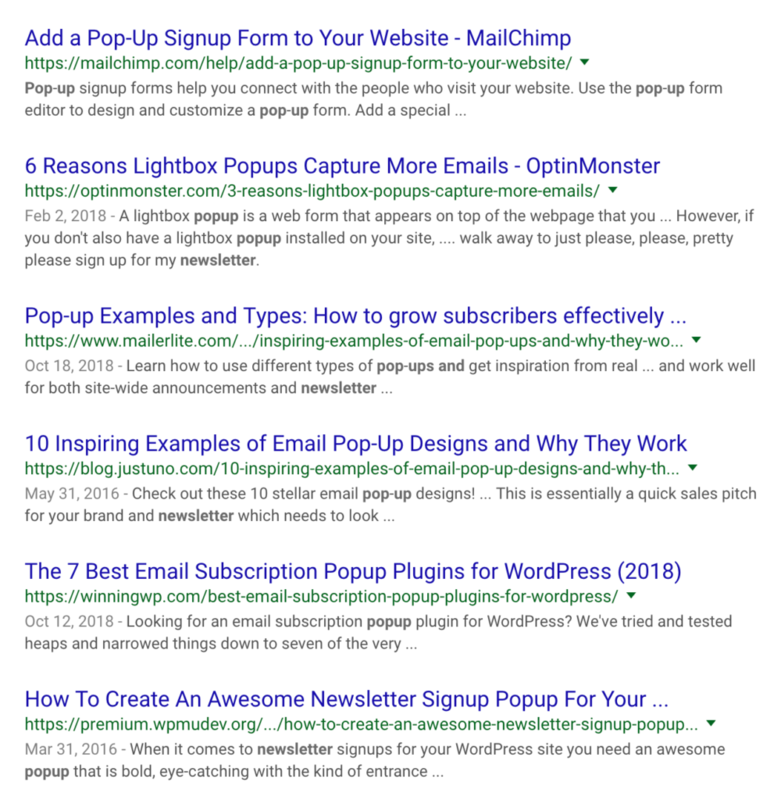 Googling “pop-up newsletter” showed only results about popup windows to encourage people to subscribe to any old newsletter. Prior to co-founding BKW (formerly Rassak), Barak served as CEO of INBOXTV, VP Marketing for CHOW.com (acquired by CNET/CBS); and an early marketing manager at Wink Communications (acquired by Liberty Media).